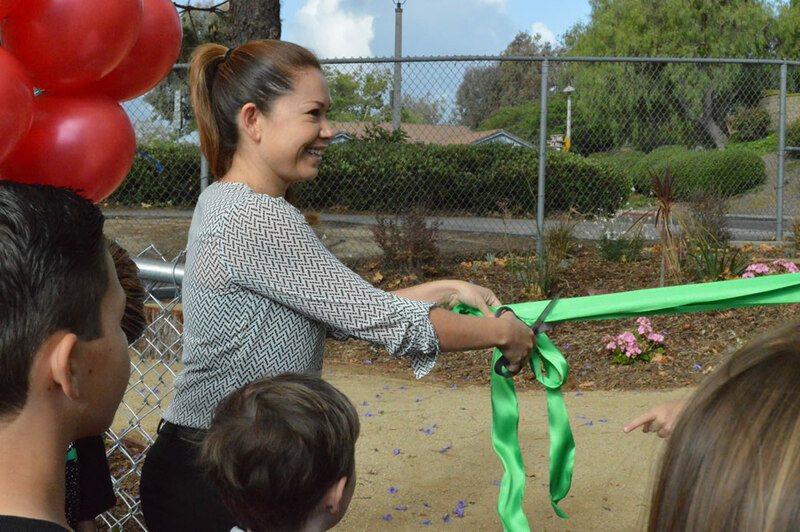 On May 15, Travis Ranch celebrated the opening of its new reading garden with a ribbon cutting ceremony before school. 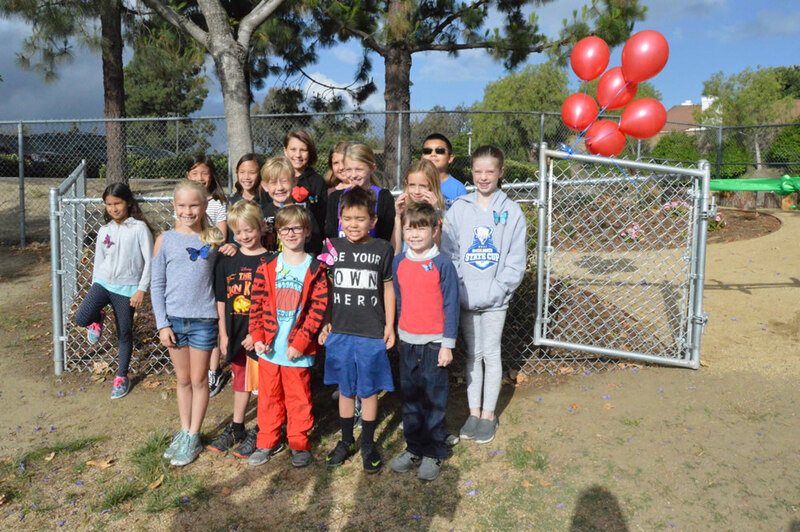 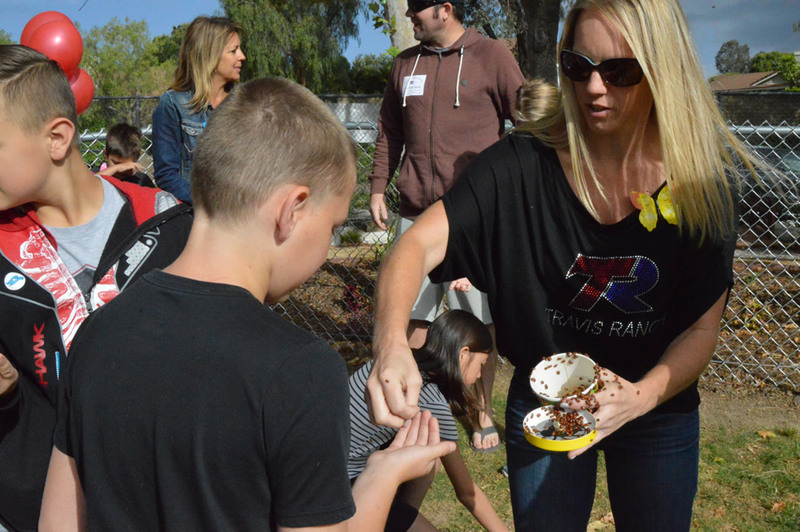 Students, parents, and staff members gathered around Principal Susan Metcalf as she gave thanks to the Travis Ranch PTA who sponsored the peaceful reading garden along with generous support from the Sugar family and the Roedick family. 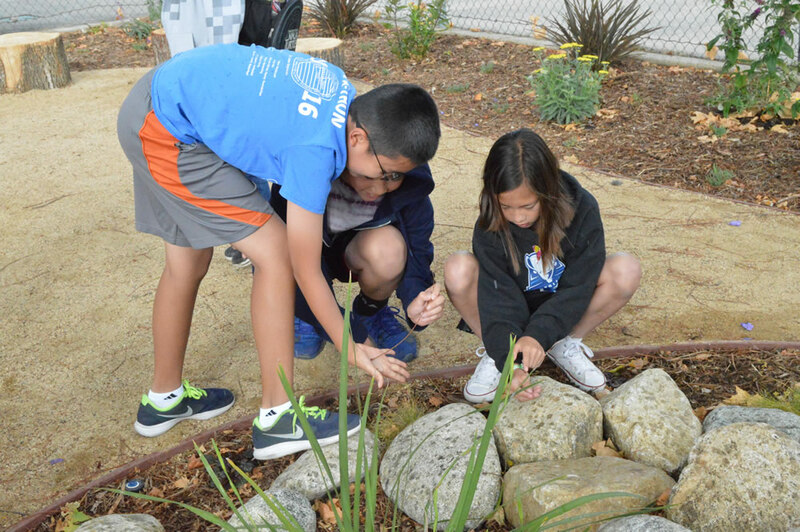 As Assistant Principal Lisa White cut the bright green ribbon on the entrance of the garden, students flooded in, eager to examine their surroundings and get to reading. 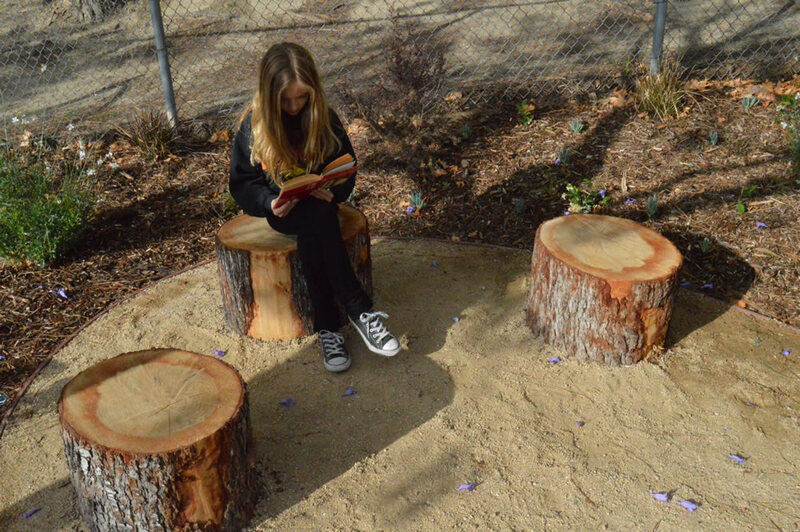 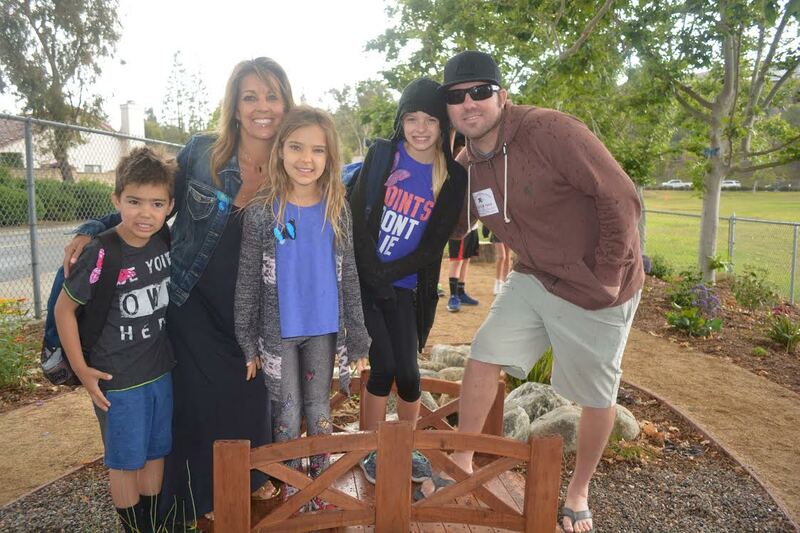 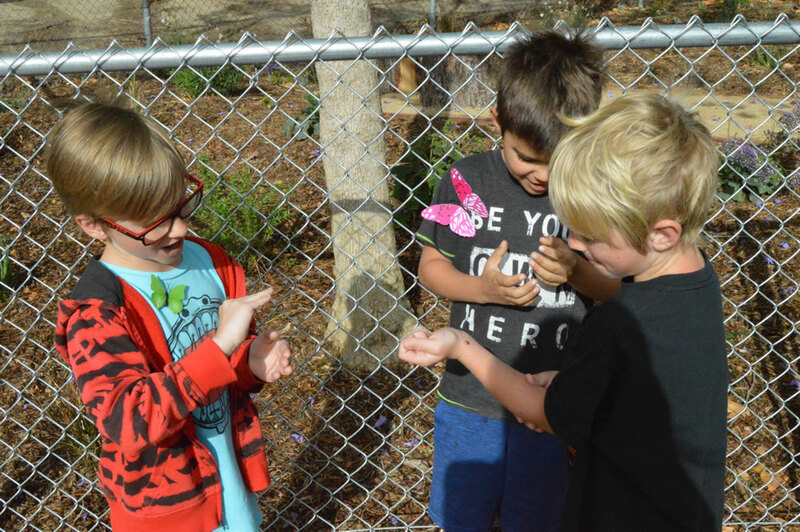 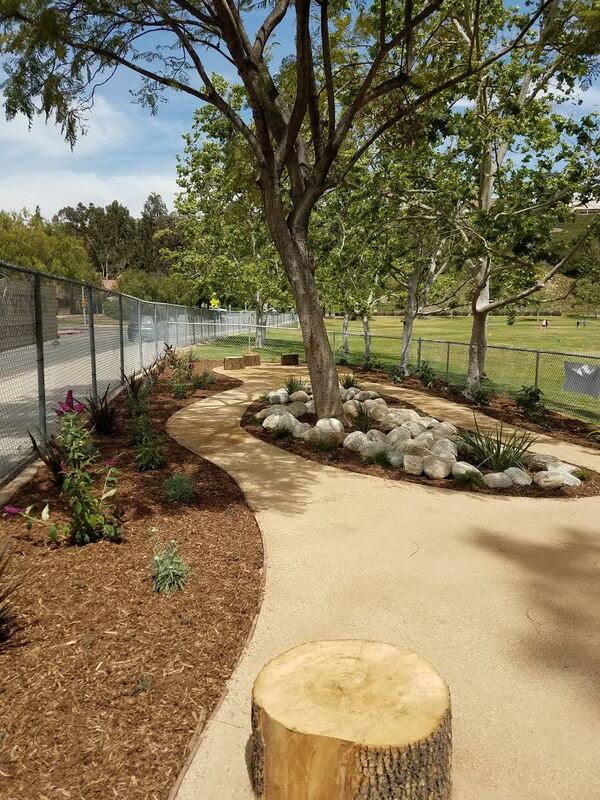 Be the first to comment on "Travis Ranch School unveils new reading garden"